Closed: 1 I, 1 XI, 25-26 XII and Easter Holidays. Driving down the road no 969 from Krościenko to Nowy Targ you need to turn left towards Niedzica. 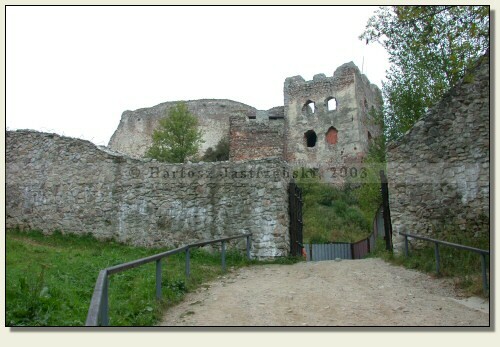 After covering a few kilometers you must turn right towards Czorsztyn and follow the signposts leading to the castle. Origins of the royal castle are not completely straightened out. 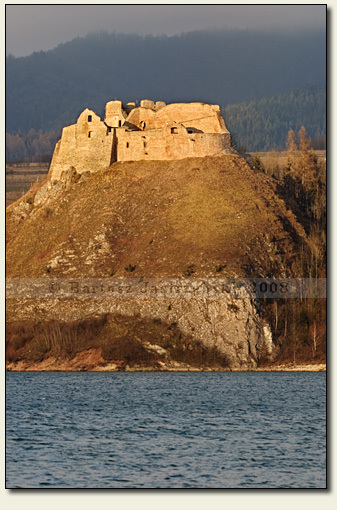 The hypothesis gaining many supporters recently says, that primarily the castle was named Wronin and was founded by the Order of St. Clare from Stary Sącz. 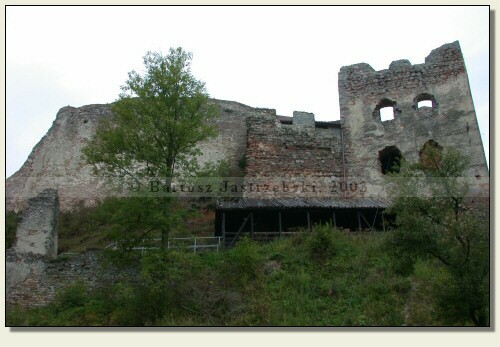 For the first time it may be read about the Castrum Wronin in the documents from 1320, however, already in 1348 the castle was called Czorsztyn and was the royal property. It was the border stronghold, the administrative center as well as fulfilled the function of the customs house. 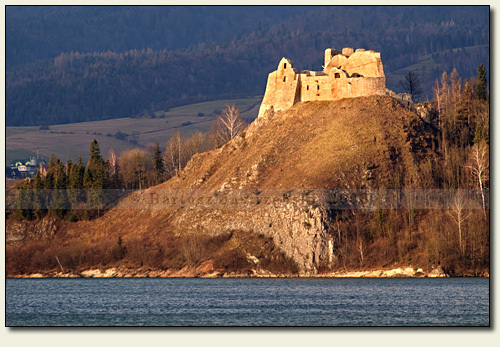 The castle was being repeatedly besieged and devastated. 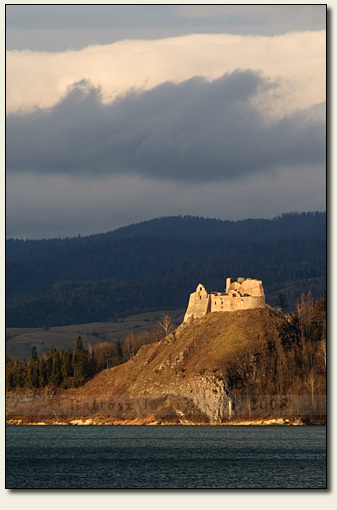 In 1651 it was conquered for a short period of time by Aleksander Kostka Napierski - the leader of the peasant revolt in the Podhale. 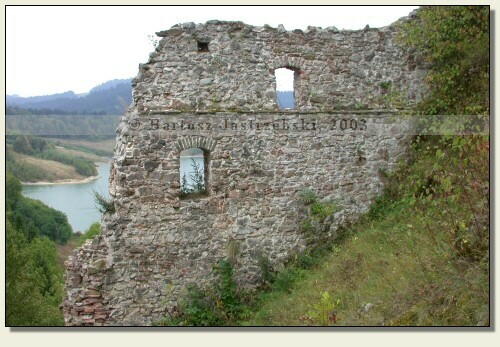 The castle fell into ultimate ruin in the XVIIIth cent., and the Austrian authorities, which took over the village - Czorsztyn along with the castle, put them up for auction. The lands of Czorsztyn purchased the Drohojowskis in 1819.